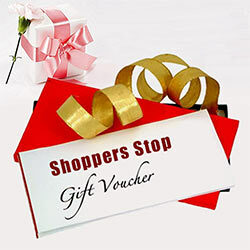 1) This Gift Coupon is valid at all Shoppers stop outlets in India. 2) This coupon is valid for 12 months. 3) Coupon is not encashable either in part or full.